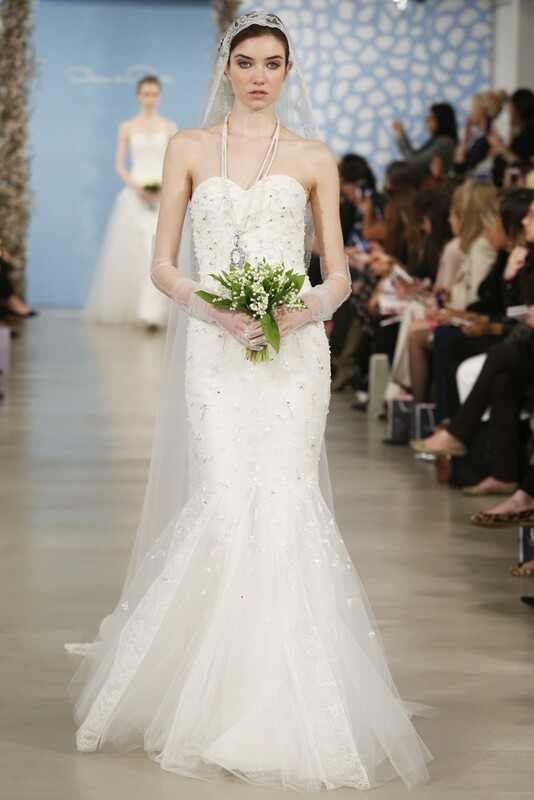 New York fashion shows never cease to amaze and this year’s Spring/Summer Bridal Collection was no exception. 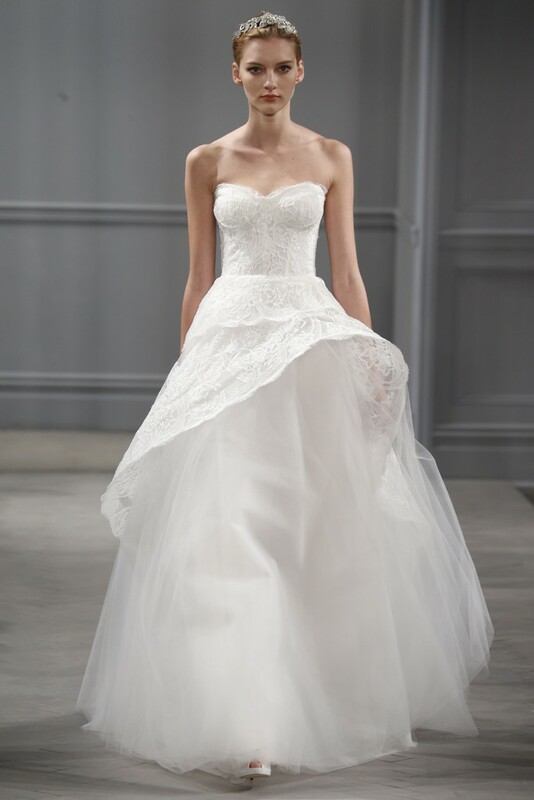 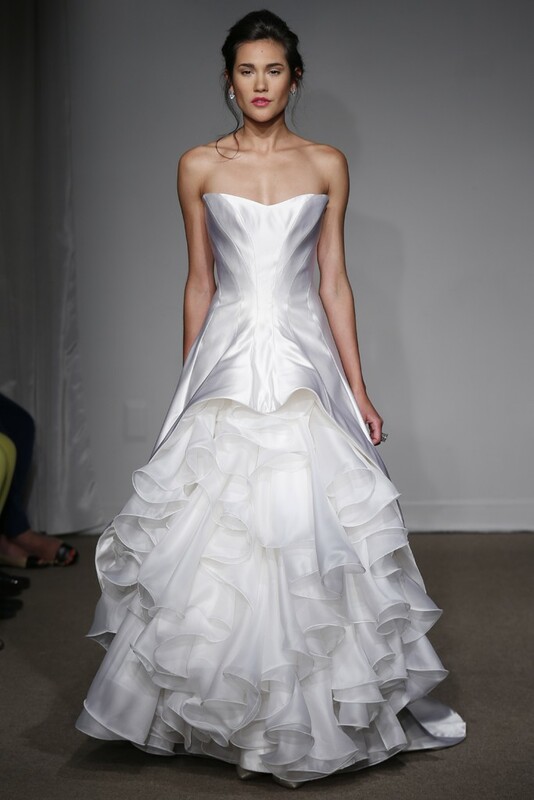 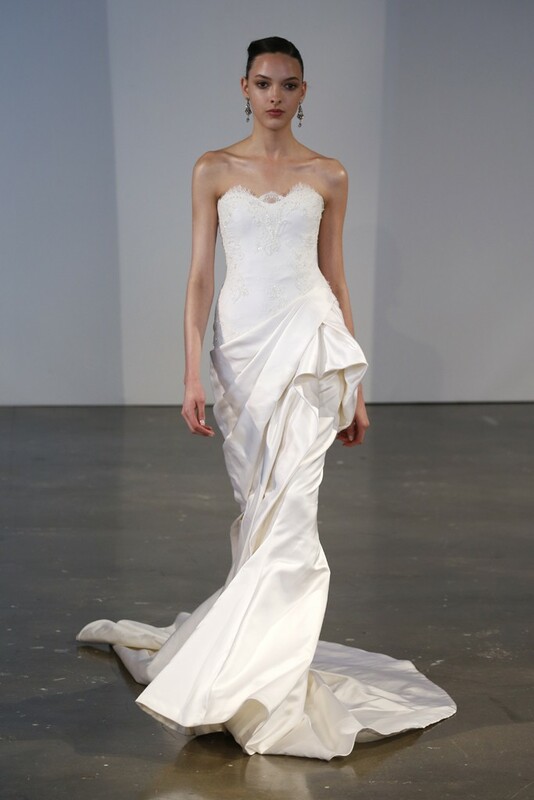 We adored beautiful lace detailing, sweetheart necklines and vibrant bouquets by Carolina Herrera. 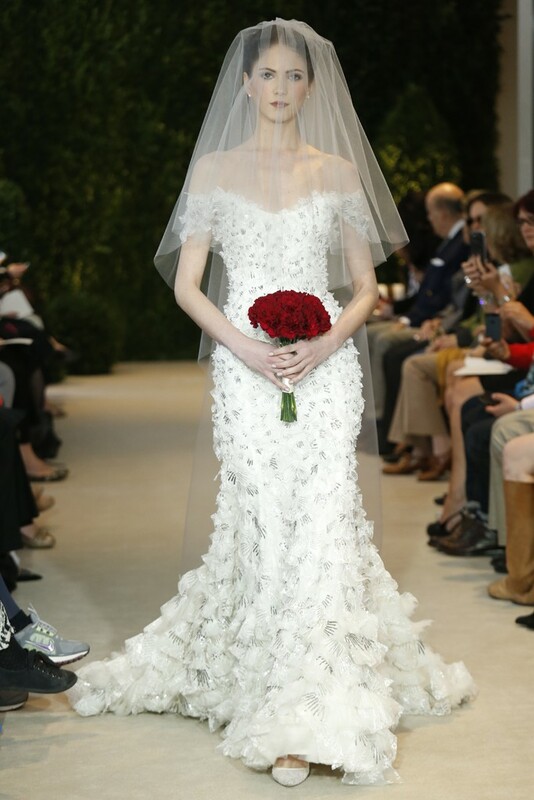 Our personal favourites were the spectacular fairytale-inspired gowns by Oscar de la Renta, which would make every woman feel like royalty on her special day.